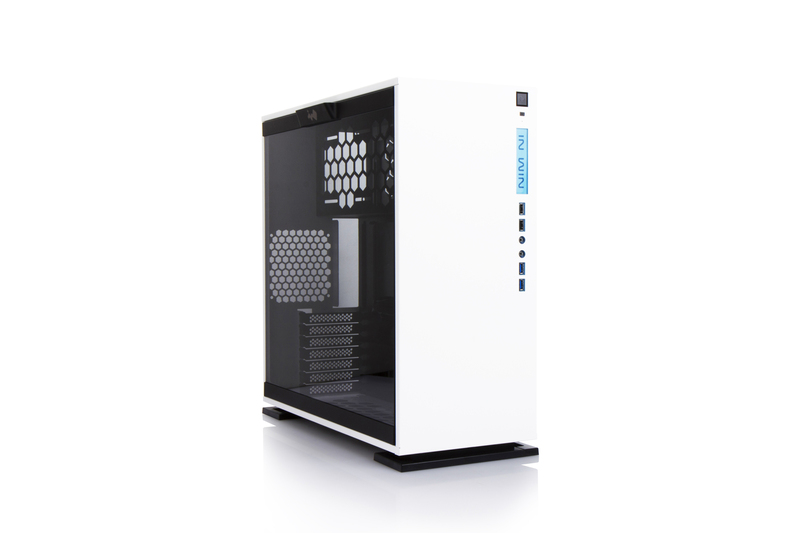 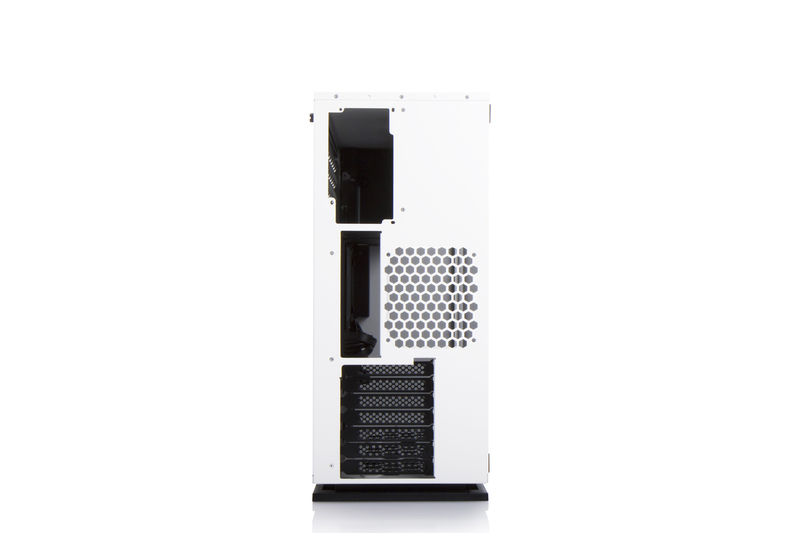 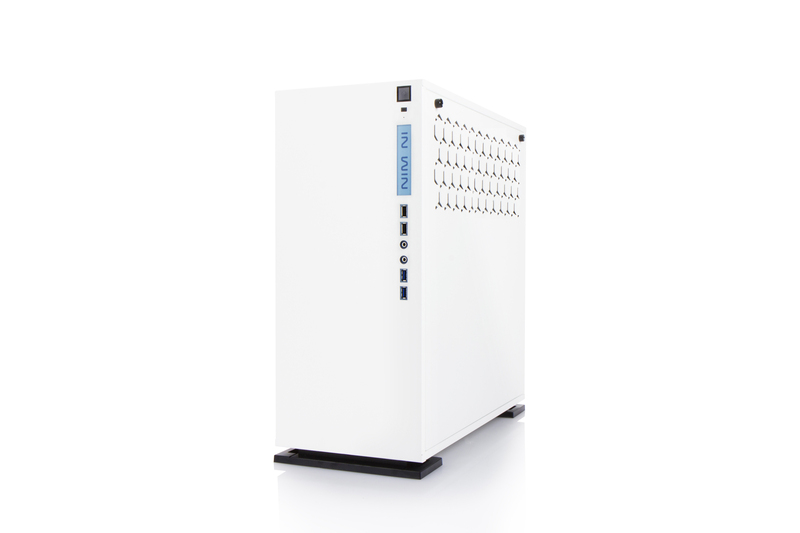 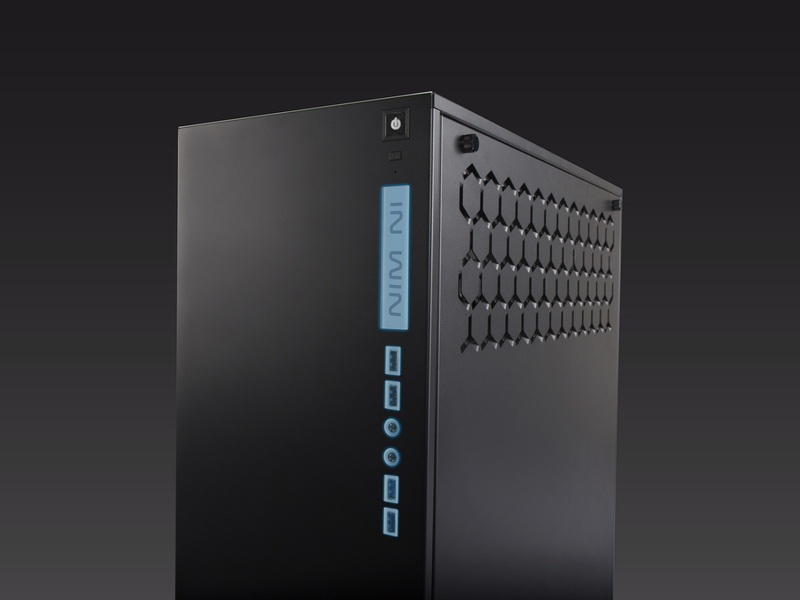 In Win have released a new ATX chasis named the 303. 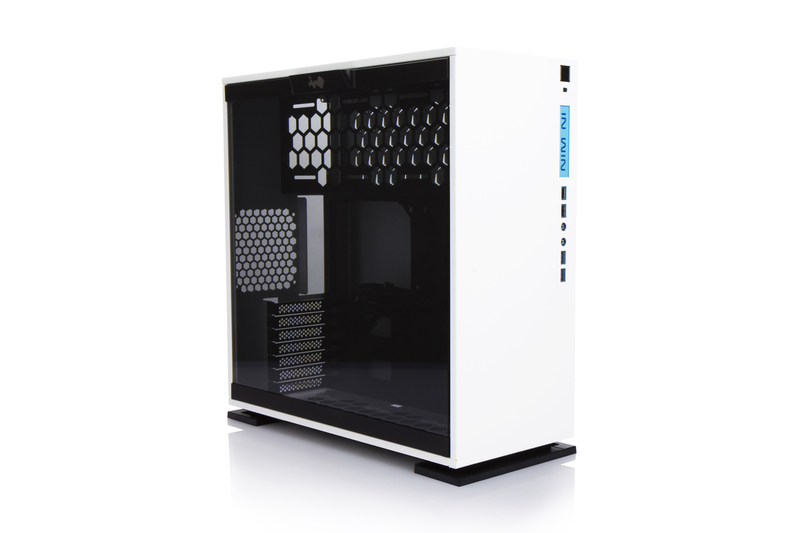 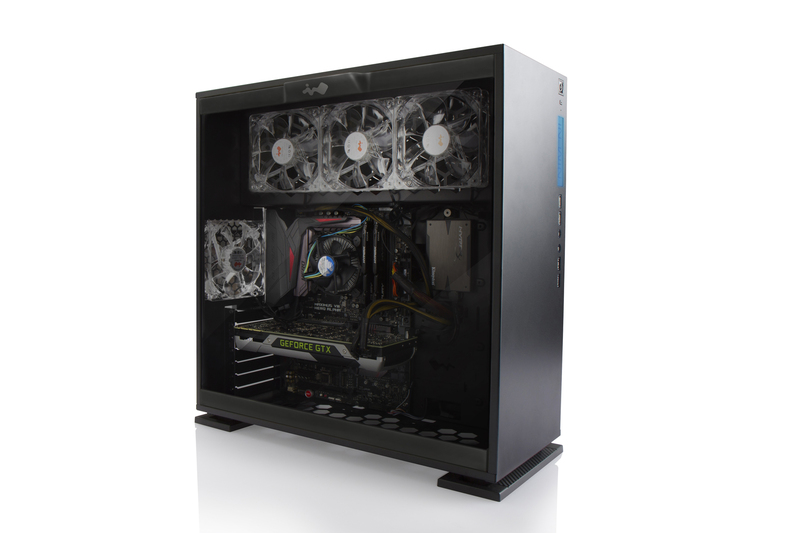 It boasts a tempered glass side panel and a clean steel chassis construction. 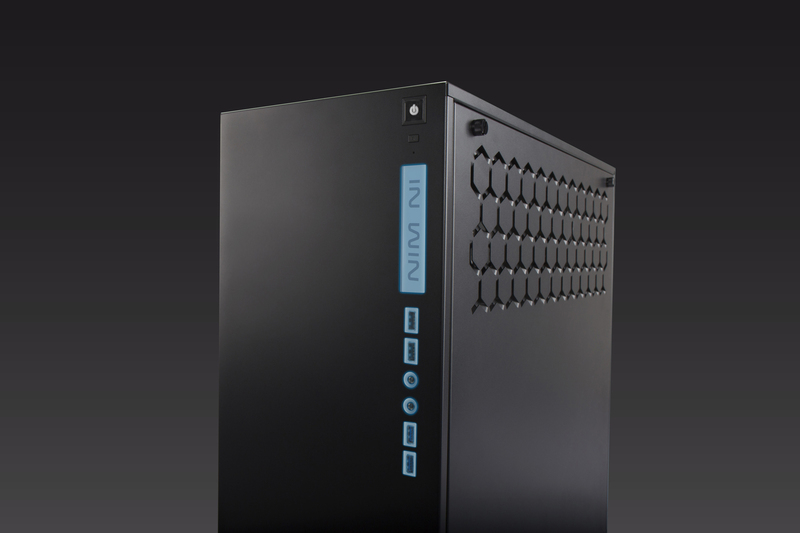 The front of the case sees an illuminated I/O panel and case badging. 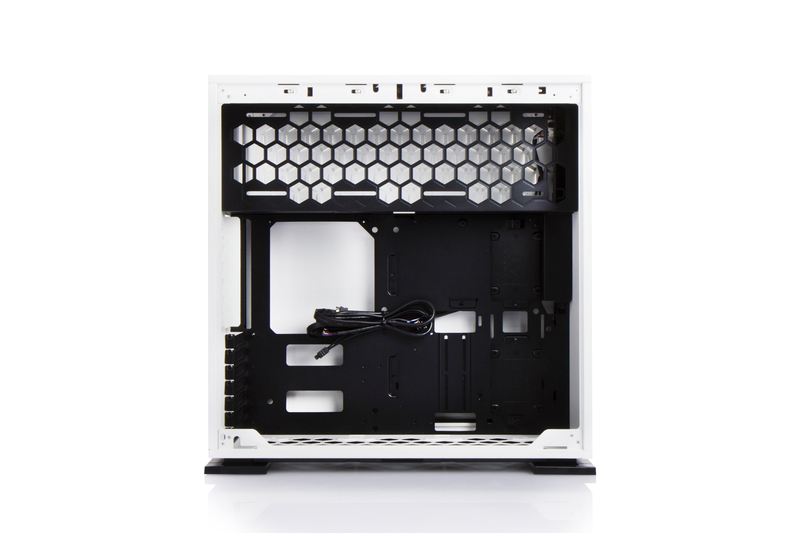 In Win have also included the ability to mount up to a 360mm radiator in the top on its side as well.